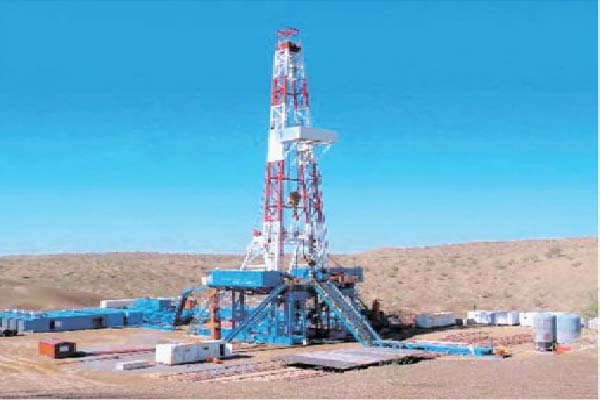 Natural Resources has approved a proposal to acquire four new drilling rigs to step up oil and gas exploration activities in the country and achieve self-reliance in the energy sector. had nine own rigs with the capacity to drill up to 5,500 meters deep. 2,500 to 5,500 meters, which are almost 35 to 40 years old,” they added. demand and supply of energy. eight bcfd of gas, and the oil production stood at 10,000 barrels per day, while its requirement was seven to eight times higher than the production.